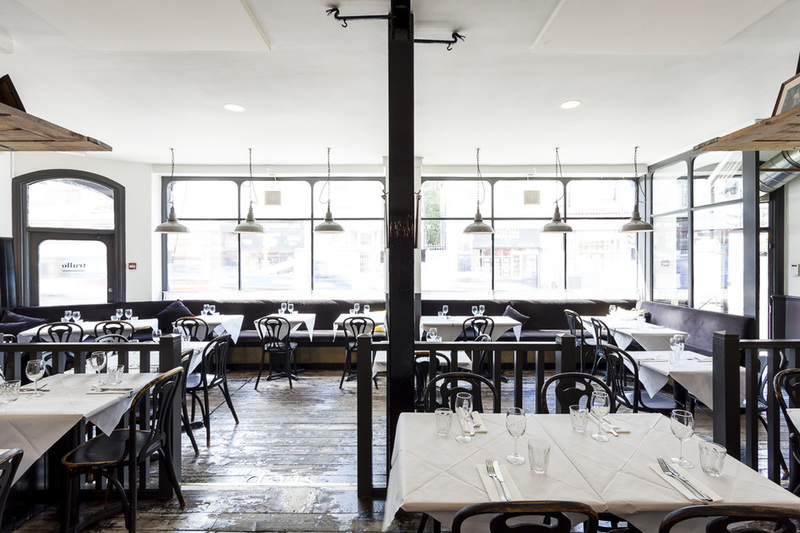 A superb addition to the Islington eating scene is Trullo, a homely neighbourhood Italian in Highbury in the mould of the River Café (but thankfully not replicating its grossly inflated prices), serving simple, authentic and delicious dishes made with excellent produce. The man behind Trullo is Jordan Frieda - son of pop legend Lulu and hairdressing god John Frieda - who himself used to be front of house at The River Cafe. Head chef Tim Siadatan is one of the original recruits to Jamie Oliver's Fifteen project, going on to graduate from there to St John and Moro. His short, appealing and ever-changing menu does not disappoint - and a £10-cap on wine mark up means you won't break the bank if you want a bottle of Italian wine to accompany your meal. Critics have been universally impressed, with The Observer's Jay Rayner claiming: "Great food, expertly cooked and served by friendly waiting staff... There's no secret to Trullo's success." Trullo gyms, sporting activities, health & beauty and fitness. The best pubs near London Trullo. Trullo clubs, bars, cabaret nights, casinos and interesting nightlife. Where to have your meeting, conference, exhibition, private dining or training course near Trullo. From cheap budget hotels to luxury 5 star suites see our special offers for Trullo hotels, including DoubleTree by Hilton London - Islington from 79% off.